Christmas is a time for road trips; whether it’s a holiday to see family or just going for a romantic getaway, travelling long distances may be needed. And where there are long journeys, there’s often car sickness, especially when children are involved. Ford conducted research into what results in car passengers feeling ill. Experts have found that it’s caused by mismatches between signals the brain gets from your eyes and those it gets from the balance system in your inner ear. Researchers found that looking down at a screen during a car journey can induce car sickness within 10 minutes. This is because your eyes can’t read the road ahead for potential movements, which puts your balance systems out of sync. For passengers who simply must watch a screen while in the car, it’s recommended that it is mounted as high as possible to give a view of the road ahead either side. In tests, volunteers felt less sick when trying this method. However, some parents might have to look a little closer to home for a solution. 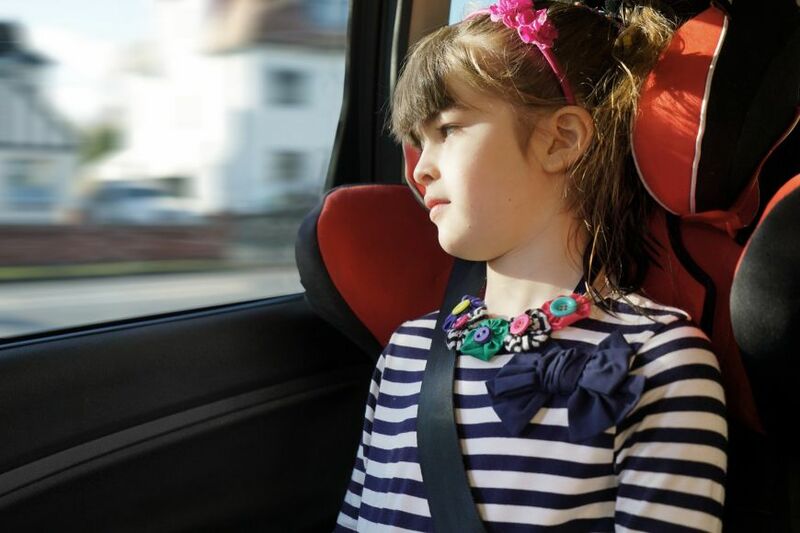 “For many drivers who think their child has a problem with car sickness, it might simply be that their child has a problem with their driving,” added the professor. Smoother driving leads to less nausea in passengers, so try to avoid harsh acceleration or braking and look a long way down the road to anticipate any movements well in advance. 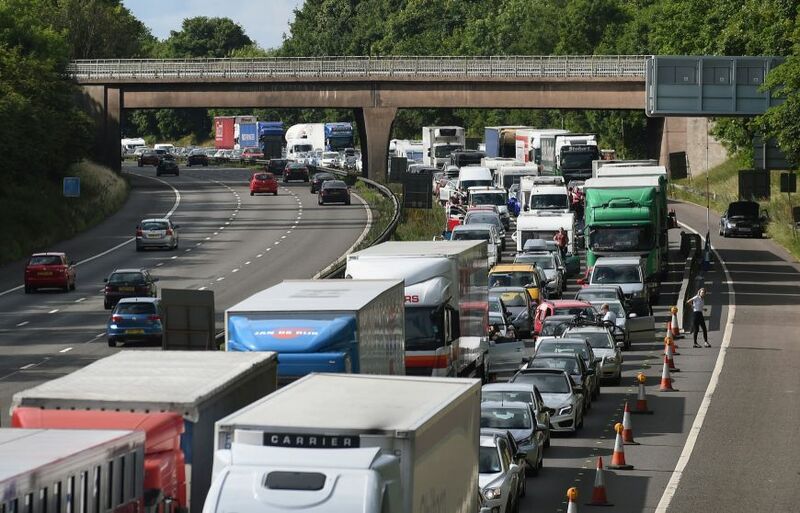 Other suggestions for dealing with car sickness include drinking cola, eating ginger biscuits or moving to the middle seat to improve the view of the road.